Data Science for the Bus Industry! Tackle problems with a whole new mindset! Unleash the power of data with performance tracking and analytics solutions for the bus industry. Disparate data sources and ad-hoc ​reporting make informed decisions hard. Portico's proprietary tools combined with proven methods, provide a consolidated view of your organization so that make decisions faster and with confidence. 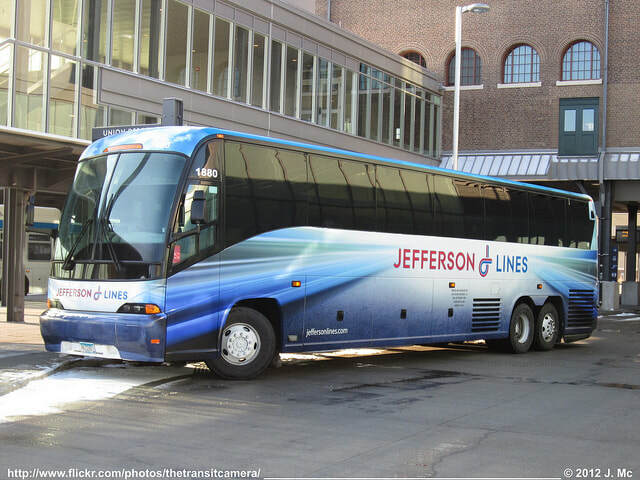 Learn how Portico Business Management Suite is transforming Jefferson Lines. Working with you, Portico Advisers are experts in helping identify, analyze and transform your organization through analytics. These trusted partners help prioritize opportunities and translate findings into actionable results.